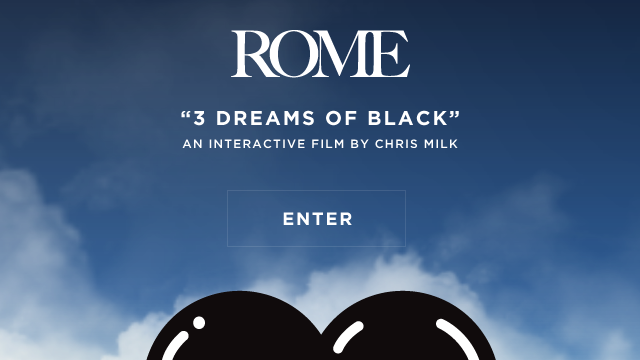 "3 Dreams of Black" - An interactive film by Chris Milk. 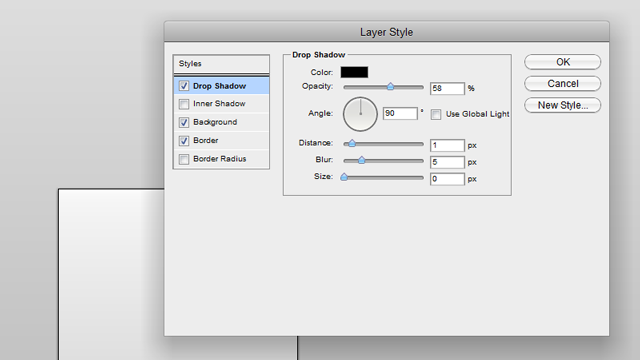 "Just like your favourite graphics editor but in your browser. 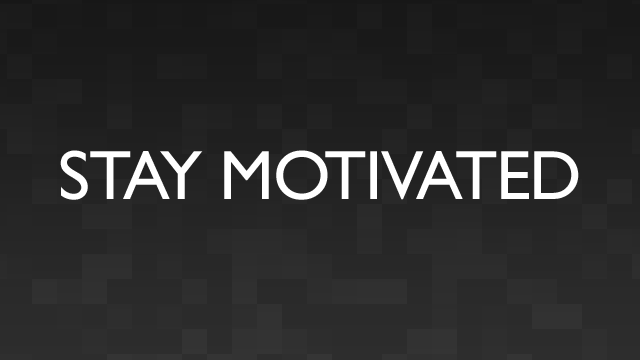 And it creates CSS." 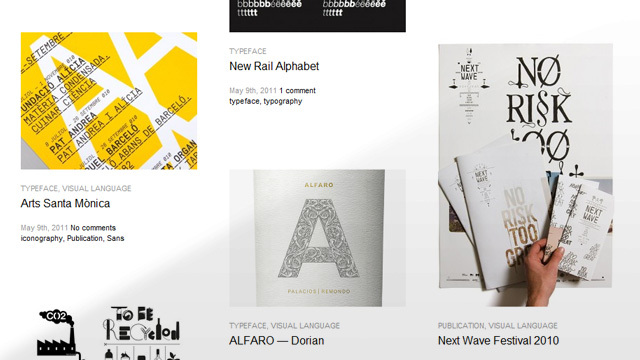 Typetoken showcases, discusses and reviews the world of typography, icons and visual language, by Mike Sullivan, Mark Milic, and David Cole. 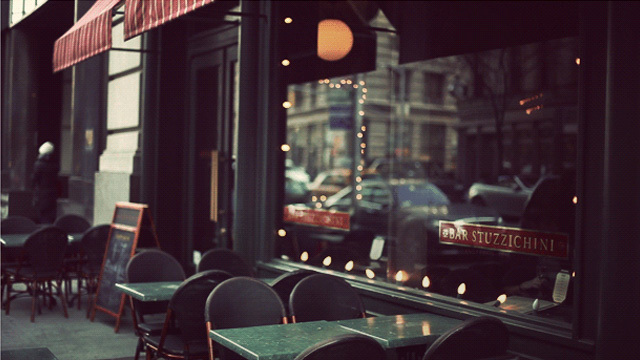 A collaborative article on the xheight design blog. 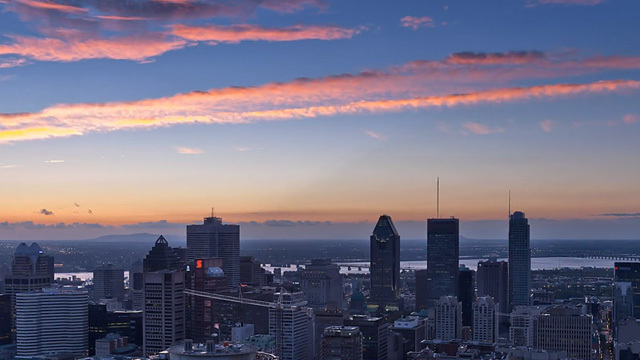 A motion photographer with a stunning series of urban timelapse videos in high definition. 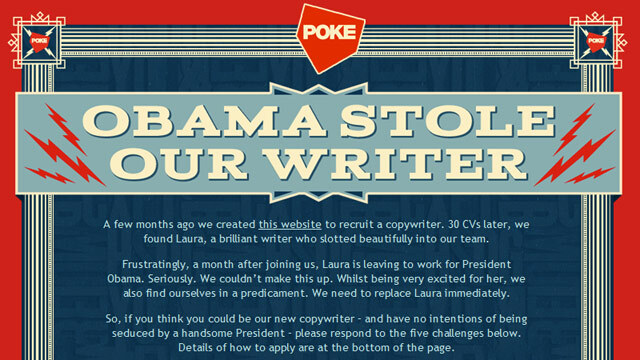 Agency POKE are on the look out for a new copywriter. 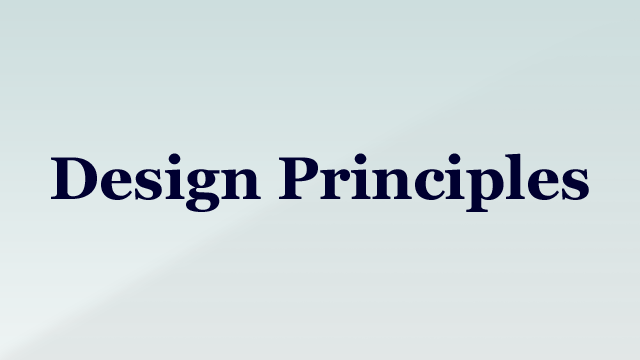 Jeremy Keith's collection of Design Principles by various authors. 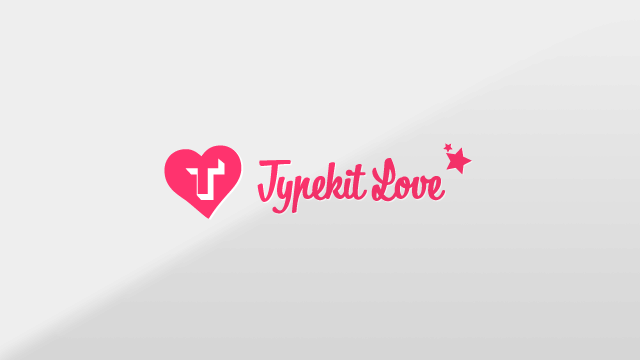 Typekit Love—"Titillating typography for your enjoyment and inspiration." 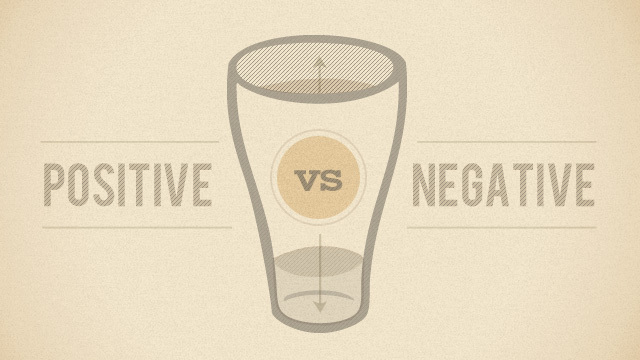 An article on positive design thinking by Bill Kenney of Focus Lab.